Filmmakers in need of songs that forward the vision of their works would do well to collaborate with Harriet Schock. Getting involved at the script stage, Harriet has been able to create songs that connect emotionally with the intended audience, and fulfill the intention of the scriptwriter and director. Sometimes, only a song can add the missing element to the dialogue and plot. That’s where Harriet’s experience and imagination play a vital role. When Misha Segal and Harriet were signed to Motown’s publishing company, Jobete, they were asked by Suzanne Coston to write a love song for the Motown film, Berry Gordy’s The Last Dragon. Misha wrote a gorgeous melody and Harriet put a lyric to it. 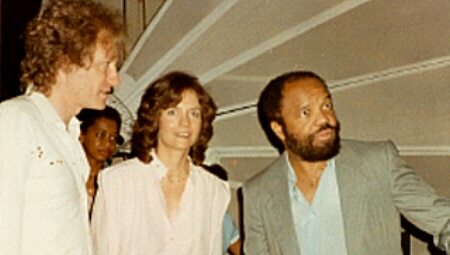 Then Harriet and Misha played Mr. Gordy a demo of the song, First Time on a Ferris Wheel, sung by Carl Anderson. She remembers distinctly that Mr. Gordy called the head of TriStar at 2 a.m. and told him they were re-shooting the end of the film for this song. 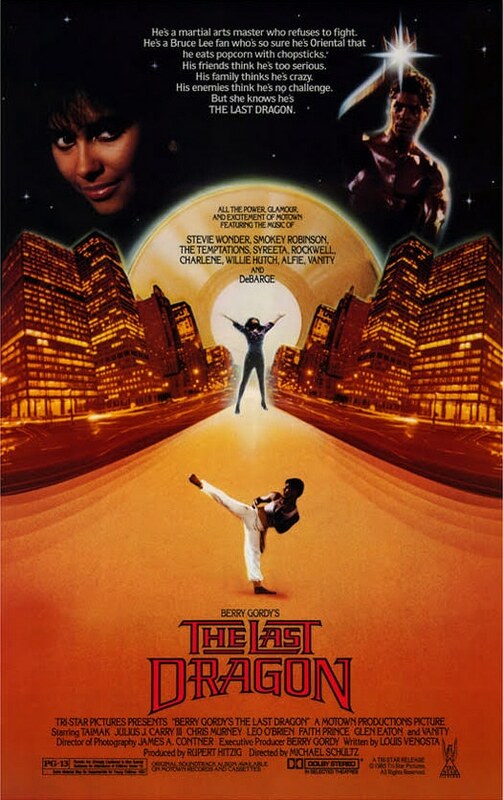 It’s in the last scene of this cult-favorite action comedy starring Taimak and Vanity. In the film, it was sung by Smokey Robinson and Syreeta. Out in the world, Carl Anderson (Judas in “Jesus Christ Superstar”) considered it his trademark song. It has been sung by over 30 singers, at weddings (including Sidney Poitier’s daughter’s) and in many a cabaret show. 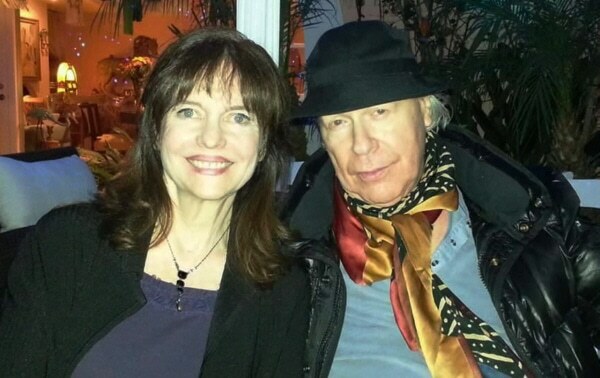 Harriet had worked with Mike Young on many shows including The Secret Garden and The Life and Adventures of Santa Claus, all of the songs of which she co-wrote with Misha Segal. Mike asked Harriet to write and pitch a theme song for his then upcoming show, Jakers! The Adventures of Piggley Winks. Harriet presented a song which she had written with Geoff Levin. It became the theme song for this critically-acclaimed show which has won 16 awards including six Emmys, a Bafta, two Humanitas awards and more. Kids and grown-ups alike love this hilarious, well-written show. 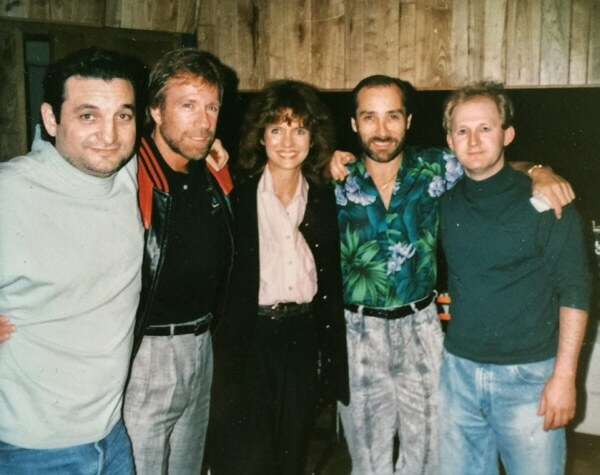 Harriet was called in by Jacques Fiorintino, producer of the sequel to Chuck Norris‘ hit film Delta Force, Delta Force II, to write a song with the film’s composer Frédéric Talgorn. It was called Winds of Change and Lee Greenwood sang it in the film. 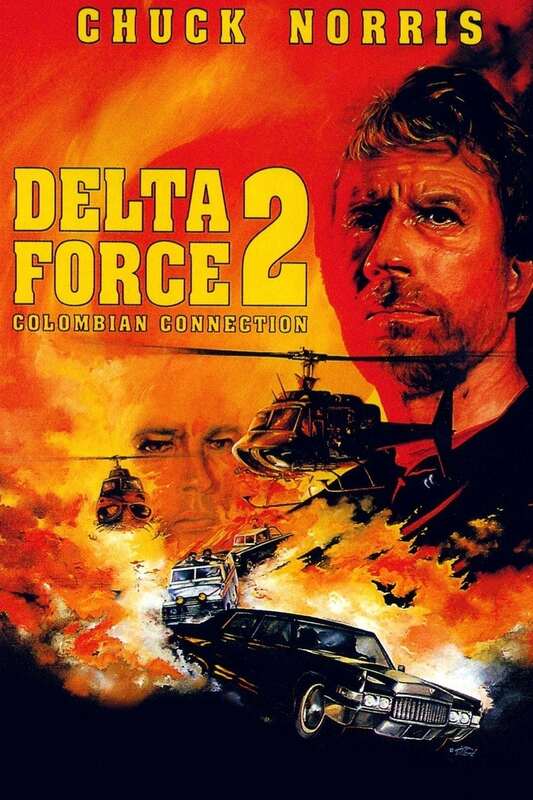 It was supposed to be played when they pushed the drug dealers out of the airplane at the end of the film, but they used it over credits. Lee Greenwood sang it beautifully. Later it was used for a gun video which, to some would be heresy. But, being from Texas and seeing how tastefully it was done, Harriet thought it was fine. Harriet wrote the opening song and reworked the lyric for the ending song. Henry then asked her to write and record some “crossing the street” music. Harriet ended up writing a perfectly atmospheric piano and sax score for the film. It was one of many enjoyable projects she would undertake with the iconic Henry Jaglom. My name is Dan O’Reilly, and I am a sax player/educator in Myrtle Beach, South Carolina. I wanted to write to you to tell you a wonderful story that you are a part of. Please take the time to read this, and Thank-you. I am originally from New York, and moved to Myrtle Beach back in 1994. I was coming out of a difficult relationship that was collapsing on me. About a year later, I began gigging in the house band at a blues club called Froggy Bottomz. While working there, I met a beautiful young woman named Lisa. She was waiting tables there at the time. I watched her from the stage night after night, and she had this uncanny ability to have all of her customers laughing and smiling within moments of her arriving to take their order. This appealed to me, and I began to work up the nerve to speak with her. 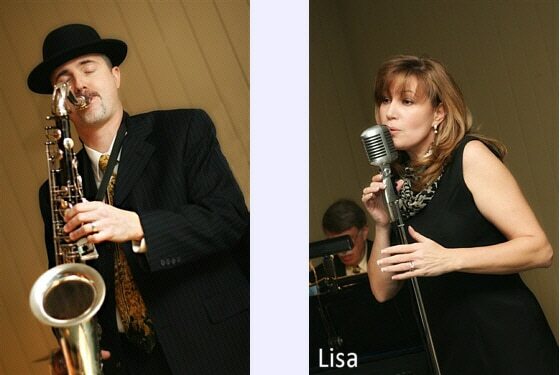 Lisa has an uncle, who plays jazz trumpet, and he recommended that she find a CD by a jazz singer named Rebecca Parris. We were unable to find it locally, so we ordered one. When it arrived, Lisa played it in the store, and was deeply moved by the song “First Time On a Ferris Wheel.” She began crying, and exclaimed that it was the most beautiful song, and that it described exactly what she felt about our relationship. When I heard the song, I had to admit that she was right, it did capture our feelings perfectly. As I drove around Myrtle Beach, the answer came to me. I would propose on top of a Ferris Wheel with “our” song playing! This is exactly what happened, but I sent her on a “scavenger hunt” to all the places that had played a role in our relationship first (i.e., church, where we met, first kiss, favorite place, etc.). At each location, she would pick up more clues as to where I would be waiting with the ring. Sure enough, Lisa deciphered my clues, and arrived at the Ferris Wheel. We climbed on board, and I had a tape player with your recording on it playing. I asked, she accepted, and the wedding is set for Friday, August 2nd. We plan on having “First Time On A Ferris Wheel” playing as we cut our wedding cake. Our story has been quite a ride so far, but as the song says, “The view from up here is so clear and real…and still I want to keep on riding”. Thank you Rebecca Parris for recording such a beautiful song, one that continues to mean so much to Lisa and I. If there is any chance that you are passing through South Carolina in early August, let me know. We would love to have you attend our wedding. As a musician myself, I am aware that this is probably not possible, but please consider yourself welcome and invited. I know this e-mail is long, but I wanted you to know our story, and the role that you and your music have played in our lives.